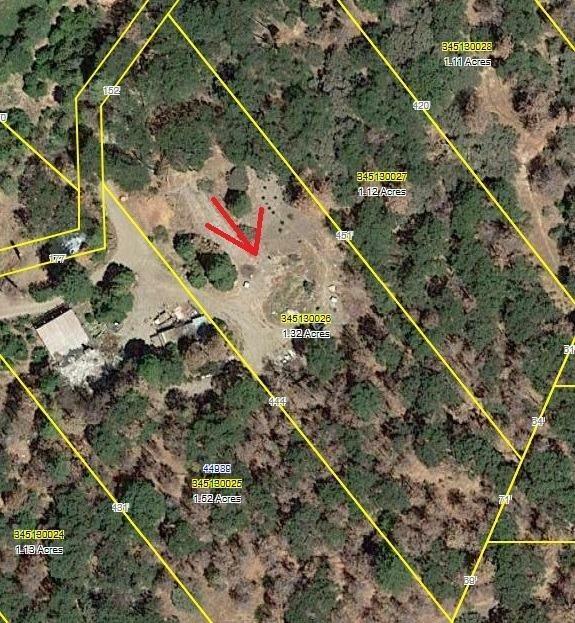 LAND 1.4 ACRES, This piece of land offers peace and privacy. Breath taking view. Perfect to build our retirement, getaway home. Mus see to appreciate its potential. septic system, electricity ran to former mobile home which no longer is on lot,there appears to be as gas bib. Listing provided courtesy of Vera Lupian of Century 21 Jordan-Link & Company.